Welcome to the website of Bongiovanni, Collins and Warden P.C. We are Certified Civil Trial Attorneys specializing in every area of Plaintiff's Personal Injury Law. We have successfully obtained dozens of multi-million-dollar verdicts and settlements for our seriously injured clients. John Collins and Jeffrey Warden are experienced attorneys that have brought thousands of personal injury matters to a successful conclusion on behalf of their valued clients. With over 70 years of combined trial experience, they provide their clients with informed guidance and are prepared to maximize the recovery for a full and fair settlement or judgment. Our firm has a reputation of going to trial when a settlement is not fair or reasonable. 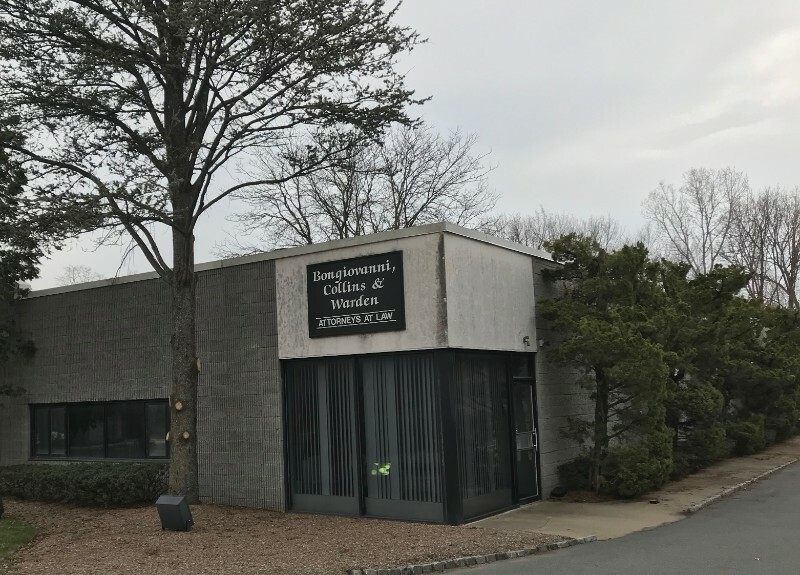 Bongiovanni Collins & Warden P.C. has been located in Denville, NJ since 1964. John Collins and Jeffrey Warden enjoy membership in The National Trial Lawyers which is by invitation only. 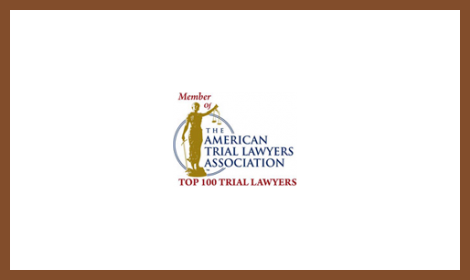 Membership into The National Trial Lawyers is limited to the Top 100 Trial Lawyers from each state. Selection for The National Trial Lawyers is extended to civil plaintiff's attorneys by special invitation. Candidates are considered for membership in The National Trial Lawyers based on superior qualifications, leadership, reputation, influence, stature, and profile in the trial lawyer community. Trevor Warden joined the firm in 2015 as an associate attorney. He is a 2015 graduate of the University Of Arkansas School Of Law and is admitted to the State and Federal Courts of New Jersey. He practices in the area of tort law, including personal injury, medical malpractice, negligence, product liability, and worker's compensation law. Trevor assists clients who are also charged with traffic summonses and other municipal court matters.